We source only from people we trust to meet our high standards. Local, Sustainable, Organic, Non-GMO, and Delicious is a tall order, but our clients are worth it. We specialize in healthy, accessible twists on fan favorites and haute cuisine using fresh ingredients and clean cooking methods, inspired by the seasons and by our bodies. Perfectly portioned to meet your wellness goals, beyond just weight loss. 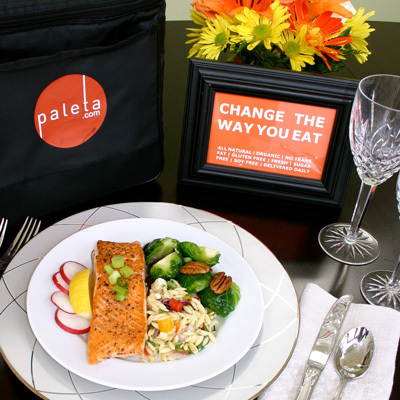 We don't just change the way you eat, we change the way you live. 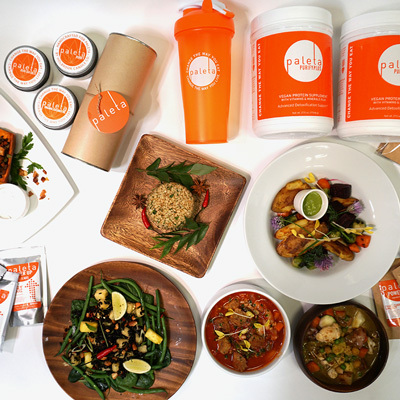 We give you what you want to eat so you can achieve your goals and take back the time and energy needed to conquer your days. Personalize your menu to achieve your individual wellness goals and meet your nutritional needs for optimum results. 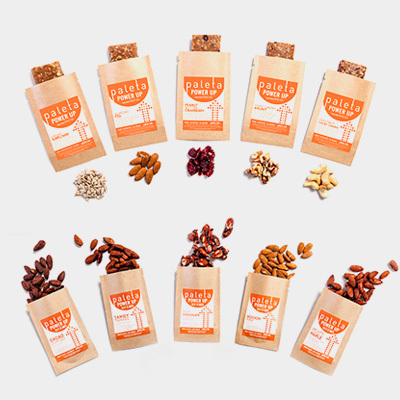 the most delicious & nutritious products to your doorstep.